If you’ve recently been promoted to a project management position, or perhaps are getting ready to start your career in this field, it’s important to have a good understanding of how to make your life easier as you move forward. 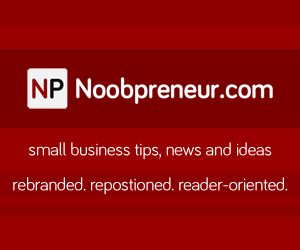 Read on for some key beginner project management tips you can follow today. When you’re new to project management, you may not be familiar with the lifecycle involved in this kind of work. It’s necessary to get up to speed on this sooner rather than later. 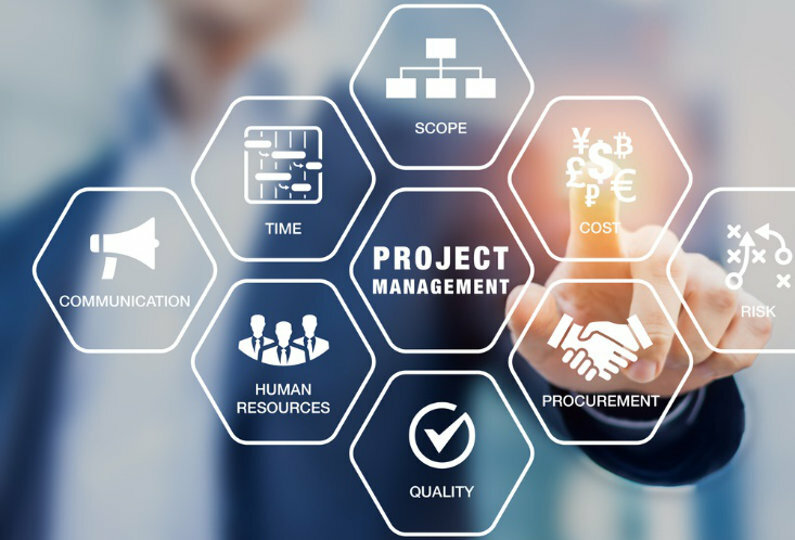 The project management cycle typically starts with the conceptualization phase (also known as the initiation phase), where a need for the project or service is identified. After this, there is the planning phase; the execution phase, where the actual work of the project is performed; and then the termination phase, also known as project closure. This is the point where the project is finalized and evaluated. If needed, the project may also end up being extended at this point, rather than closed altogether. It might be tempting to jump into your first assignment with all guns blazing. However, doing this won’t help you put your best foot forward. Instead, it’s wise to take time to do your research, listen and learn right from the start. 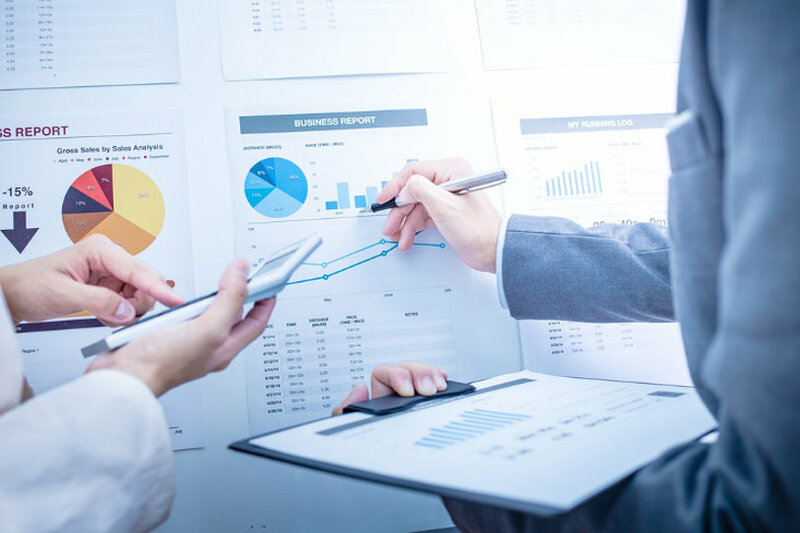 For example, research the various parties involved in the project, so you know who your clients and their customers are, what it is the clients do and offer, what their area of focus is, what’s already being done in the market and more. A great way to learn as much as possible up front is to sit back and listen. Rather than launching in with all your ideas straight away because you’re eager to show you’re qualified for the job, let the stakeholders in the project talk to you about what it is they’re after. By displaying active listening skills and showing you understand and care about what the client wants, you’ll not only make your job easier and ensure you don’t waste time on elements that won’t suit, but you’ll also engage with people and build relationships more quickly. This can have a substantial, positive impact as the project progresses. Similarly, it’s important to define the project from the very beginning. Make sure you receive a complete, detailed project scope from the parties involved. You should have approval from all the different stakeholders before you start work and be clear about things such as the project timeline, budget, interim milestones and end goals. Find out what the main priorities are for the project, and then set clear and measurable goals based on these. The outcomes you work to achieve should be reasonable, have a set timeframe and be measurable. By knowing them early on, you will be able to immediately start working on those that are going to be the hardest to make happen, and therefore you give yourself as much time as possible to get organized. Ensure you have everything written down and signed off too, so all parties know what is involved, and there are no misunderstandings. While change is inevitable in project management, having this starting point will give you a good foundation and make things easier if alterations are required. This work also helps you to avoid “scope creep,” where clients continue asking you to handle “just one more thing” over and over, until the whole endeavor becomes much bigger and more time consuming than initially agreed to. The next step is to create a plan of attack for how you will manage the project. Take your end deadline, and work back from there, deciding when each step will need to be completed by. This will help you to stack on track as the weeks, months or years progress. Note down any potential risks to the project or weaknesses where you may need to enlist support. You may need to call on colleagues for help, hire extra workers for a certain time period or even outsource certain elements of the project. This needs to be planned for early. Doing all of this planning takes more time at the beginning, but is a must. It will help you understand potential issues and prevent you from falling behind because of a lack of knowledge or resources or due to sudden upsets.